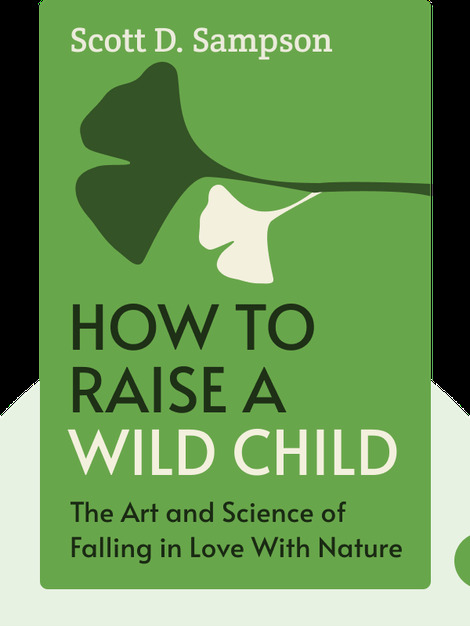 How to Raise a Wild Child (2015) will help your family reconnect with nature. 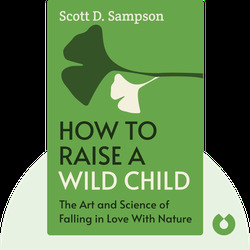 With helpful hints and clever strategies, these blinks will ensure your kids can enjoy the scientifically proven benefits of growing up in the great outdoors. Scott D. Sampson is a dinosaur paleontologist and science communicator. He is also the program ambassador of Nature Rocks, an initiative by The Nature Conservancy to inspire families to explore nature.